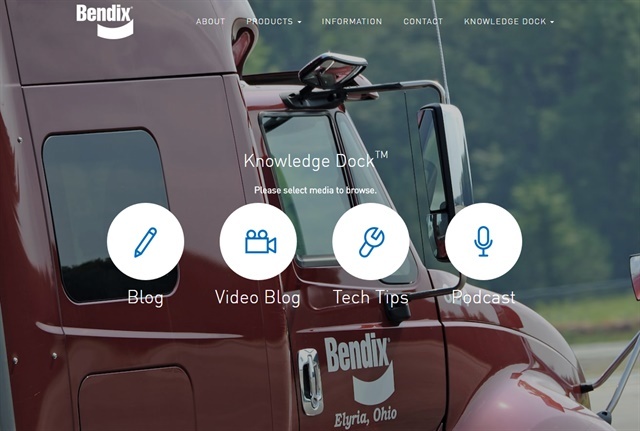 Bendix has launched a new center of commercial vehicle information at its website safertrucks.com, centered around a new multimedia center called the Knowledge Dock. 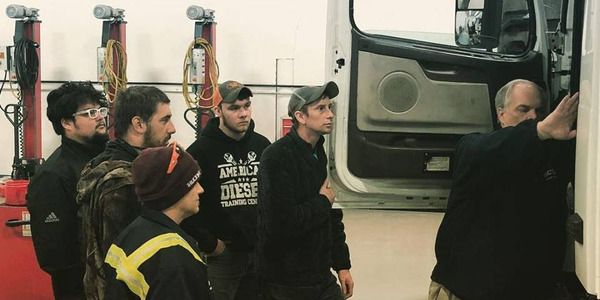 The Knowledge Dock aims to help trucking professionals stay connected to the industry by providing updates on devlopements in truck operation, maintenance and safety. 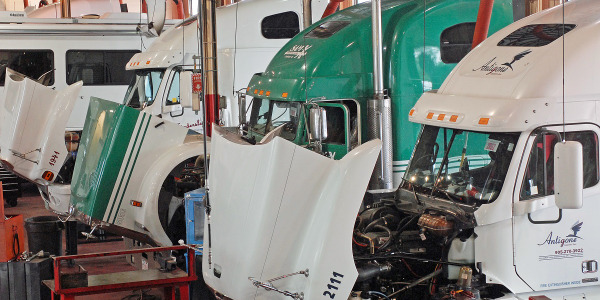 It also examines trucking trends and technology developments. 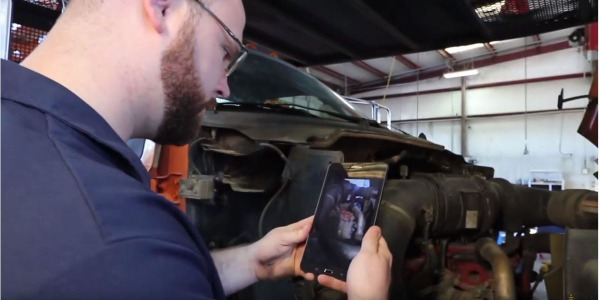 It contains a growing list of videos, blog posts, podcasts and white papers from Bendix’s team of industry experts and features Bendix Tech Tips and video-based Tech Talks. 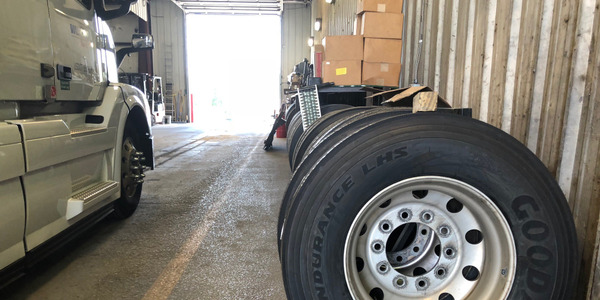 The Knowledge Dock provides insight, expertise, and perspectives for fleet leadership, owner-operators, drivers, technicians, regulators, engineers, and business leads to help with day-to-day operations as well as long range planning. 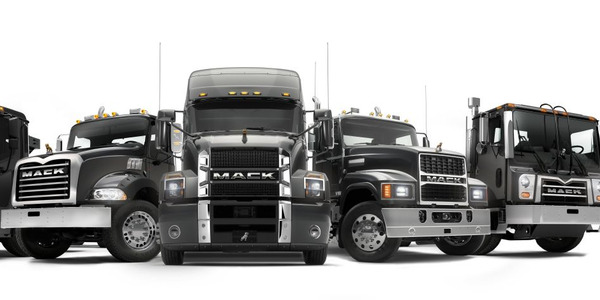 There is bumper-to-bumper information on medium- and heavy-duty vehicles including, active and supportive safety technologies, energy management solutions, wheel end components and systems, and air brake charging and control systems. 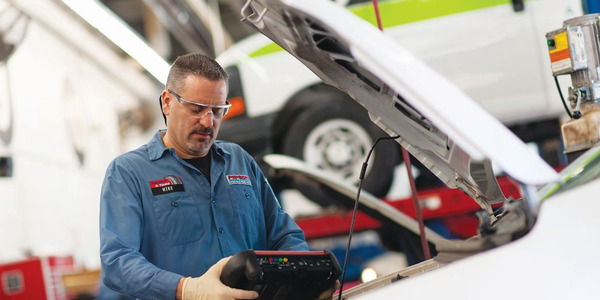 The Knowledge Dock also complements Bendix’s training programs, including the in-person Bendix Brake Training School as well as the online training portal brake-school.com. Bendix’s safertrucks.com also features details about the complete suite of Bendix safety solutions.